Glider Game Network hosted by The SUGAR Group!!! -7:00pm CST till it ends! -It's completely FREE to join the fun! -A bit more information and sharing from The SUGAR Group! 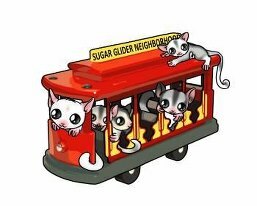 Subject: Re: Glider Game Network hosted by The SUGAR Group!! !